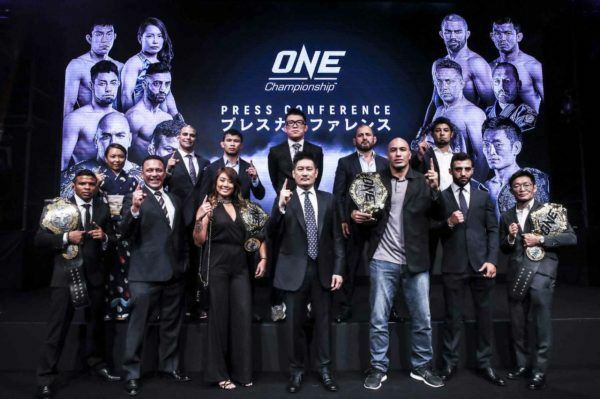 The first mixed martial arts bout has been confirmed for ONE Championship’s blockbuster show in Bangkok, Thailand. Shinya “Tobikan Judan” Aoki will face Ev “E.T.” Ting at ONE: KINGDOM OF HEROES at the Impact Arena on Saturday, 6 October. The bout will serve as a ONE Lightweight World Title eliminator, with the winner moving on to face the division’s reigning champion at a later date. 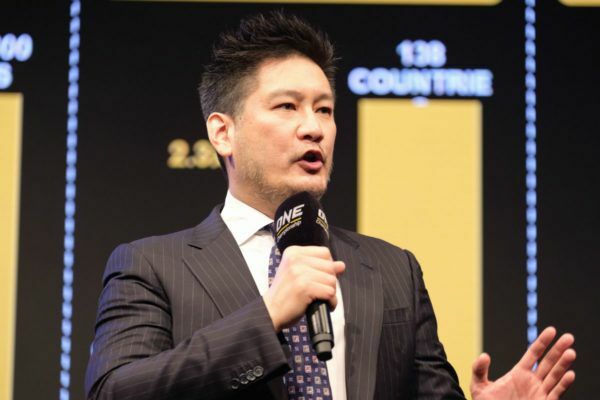 The announcement was made by ONE Chairman and CEO, Chatri Sityodtong, at a press conference in Tokyo, Japan, on Thursday, 23 August. Aoki, a former ONE Lightweight World Champion, has made an excellent start to 2018. He defeated Marat “Cobra” Gafurov in a grappling super-match in January, and then returned to mixed martial arts competition. 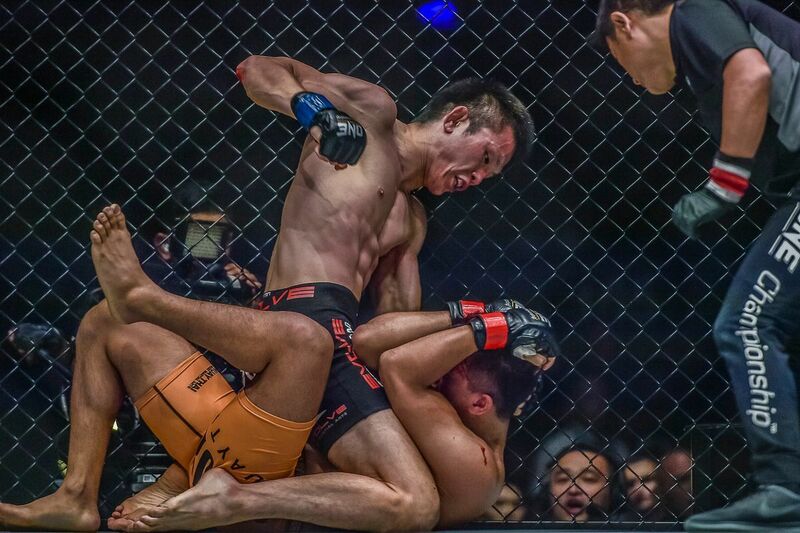 He cemented his position as one of the division’s top contenders with a spectacular first-round submission of Rasul Yakhyaev in May, before his stunning first-round TKO of Shannon “OneShin” Wiratchai in July. 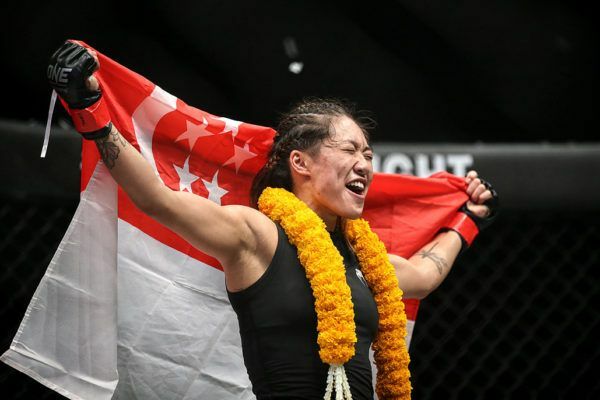 Since unsuccessfully challenging for the ONE Lightweight World Title last May, Ting has been on a tear. 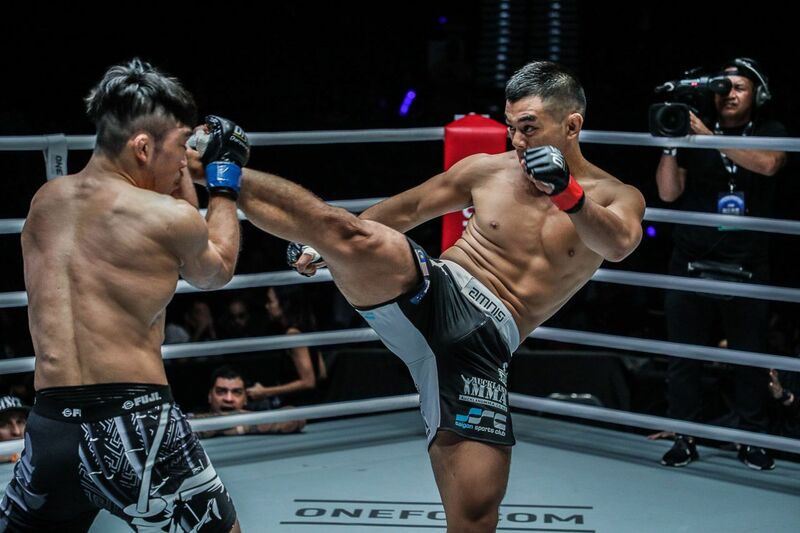 The Malaysian-born Kiwi is currently riding a three-bout win streak over former ONE Welterweight World Champion Nobutatsu Suzuki, Ariel “Tarzan” Sexton, and Koji “The Commander” Ando to re-enter World Title contention. The main event of ONE: KINGDOM OF HEROES is set to feature reigning WBC Super Flyweight World Champion Srisaket Sor Rungvisai of Thailand, who will defend his title against Mexico’s Iran “MagnifiKO” Diaz. World Championship bouts in mixed martial arts and ONE Super Series are also expected to be announced for the event in the coming weeks. The "Unstoppable" martial arts hero will soon find herself in a bout for a second ONE World Championship.